Cabbage Manchurian recipe is adopted from the Chinese cuisine to our taste. Here is this recipe I have not used any store bought sauce like soya sauce, tomato ketchup. Pure and simple! 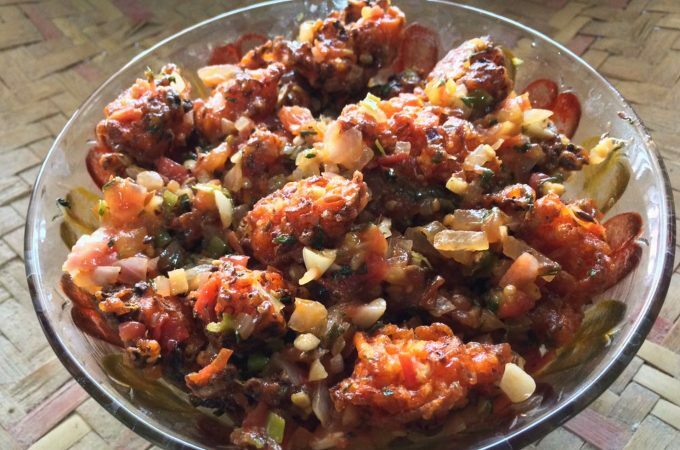 This is 2 in 1 dish, you can just make cabbage pakora and eat or you can add the cabbage bonda/pakoda to oggarane/ Masala and enjoy as Manchurian! Kids friendly and perfect evening snack with a hot cup of coffee or Tea! 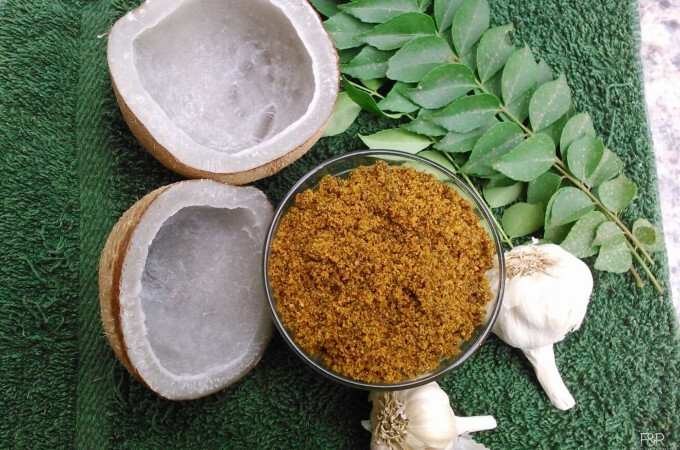 Garlic chutney powder is one of the versatile powders we can prepare. This chatni powder can be used as a side dish to rotis, dose,and idli and much more. You can sprikle this powder on sandwich, vada pav or any chat you prepare at home. In this recipe we are using quite a bit of curry leaves also which adds more health benefits to the dish. If you don’t have time to prepare red chutney for the Masala Dose , you can sprinkle this Garlic chutney powder on the Dose. 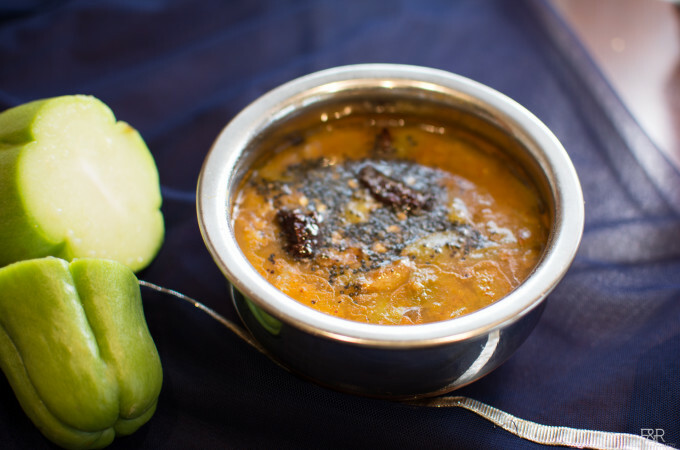 This Garlic chutney powder is prepared with out any dals. Mysore masala dosa in well known breakfast in Karnataka. 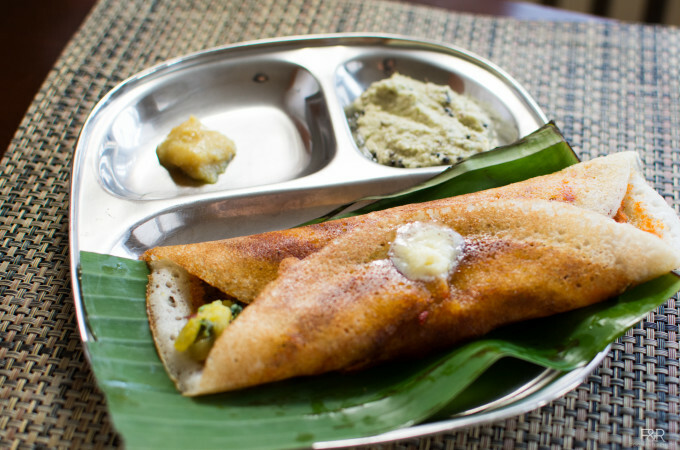 Not only it is in south Indian menu, you can see this world famous masala dosa in every Indian restaurants . Easy to make but needs time to soak and ferment. But it is worth waiting and trying it at home. Also, I am sharing the red chatni recipe here, it is from one of the family owned restaurant back in Mysore.